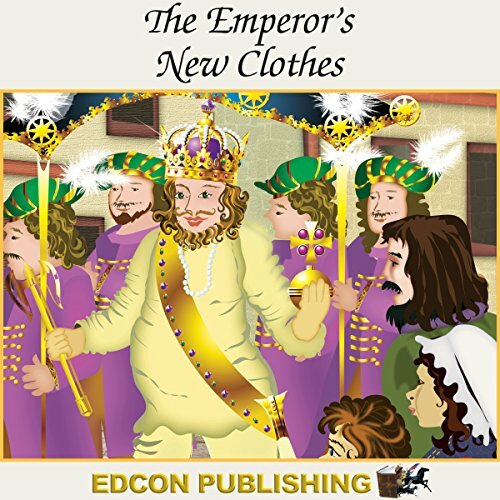 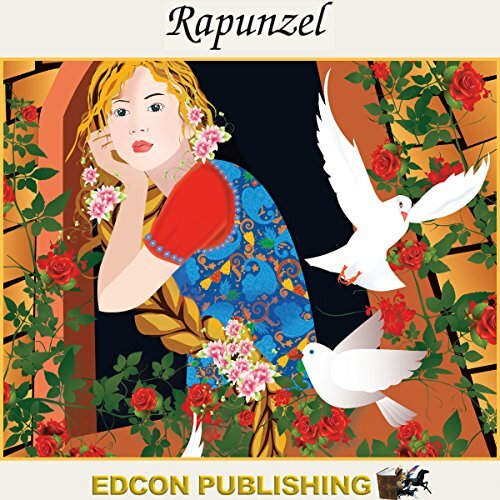 Showing results by author "Imperial Players"
Enjoy a delightful excursion into the wonderful world of make-believe, where fairy tales and old favorite stories come vividly to life. 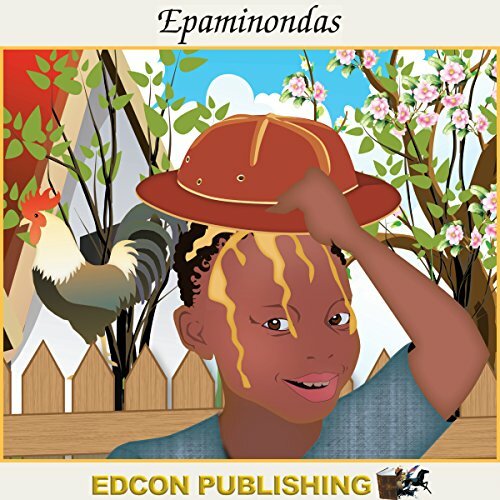 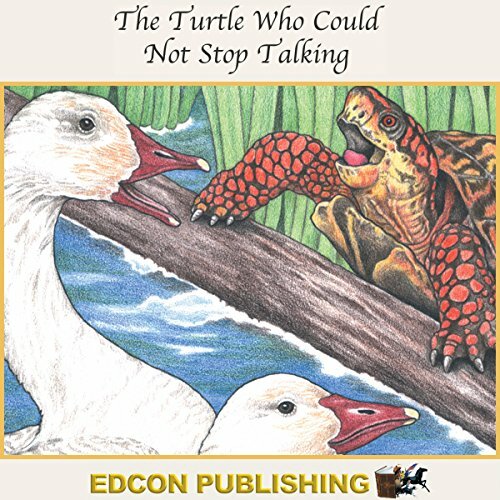 Narration by expert storytellers, music, exciting sound effects, and dramatic dialogue will inspire children. 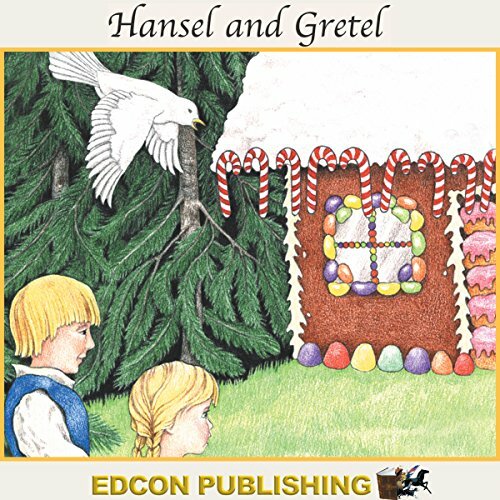 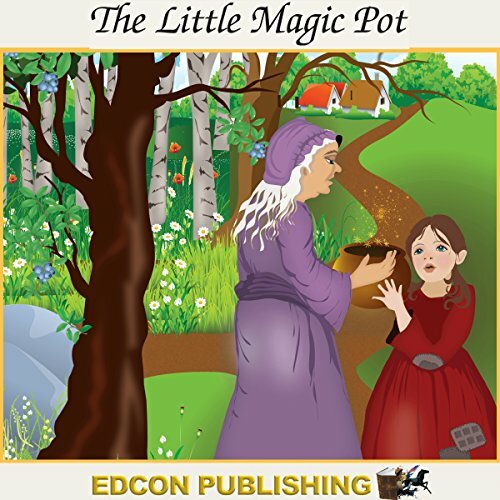 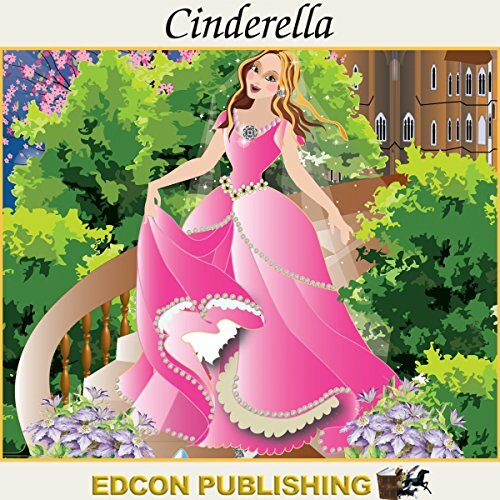 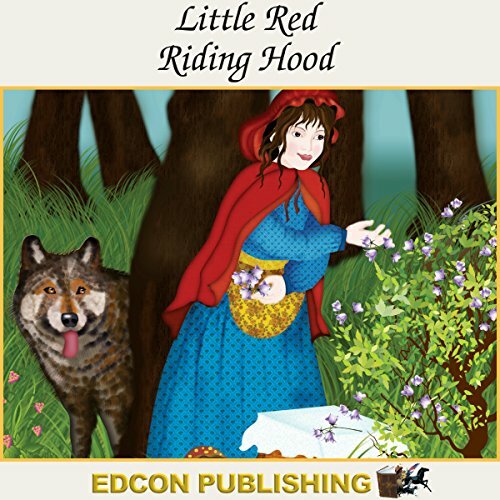 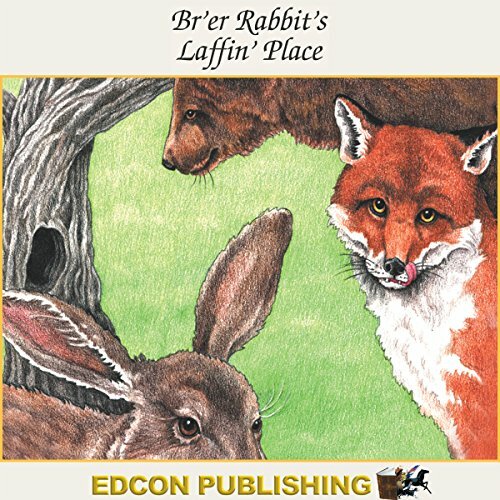 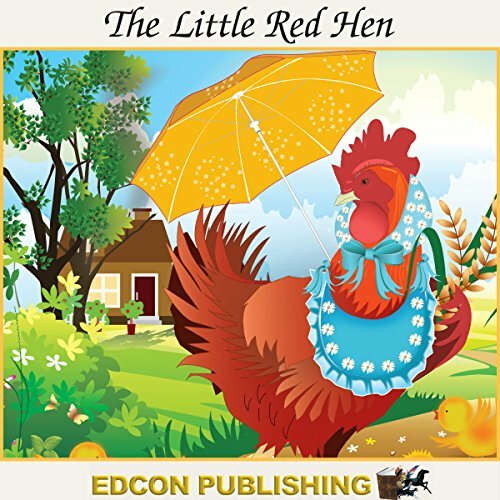 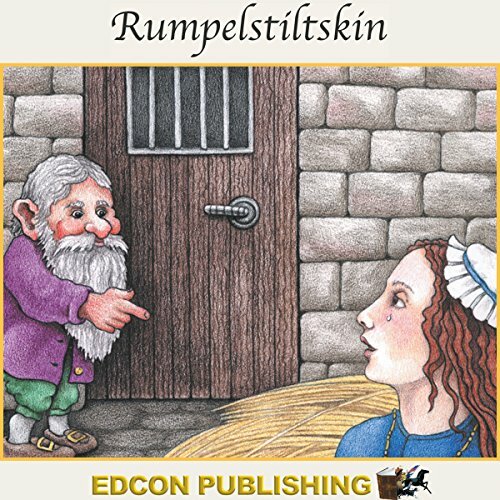 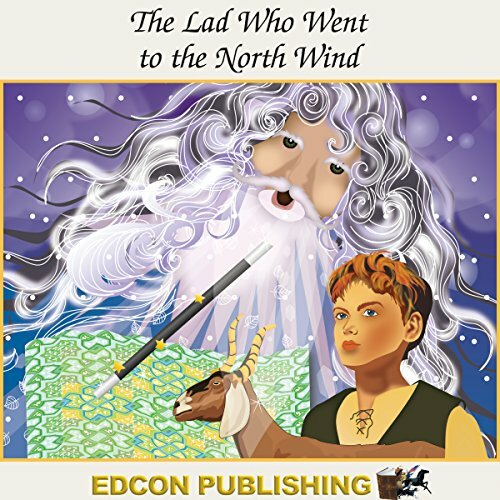 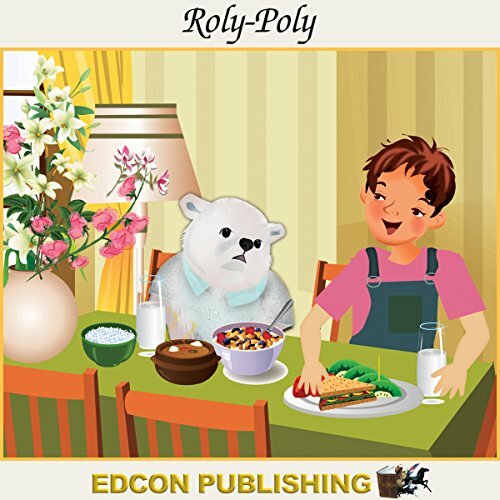 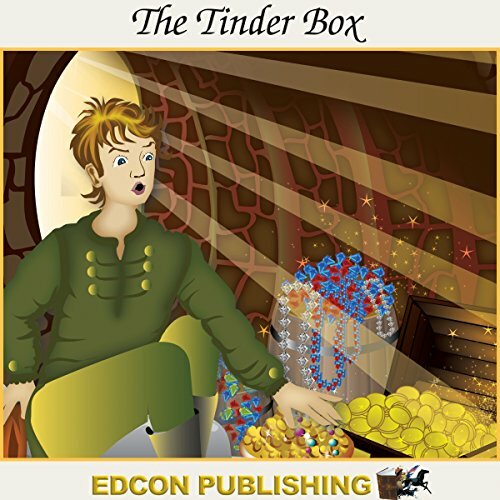 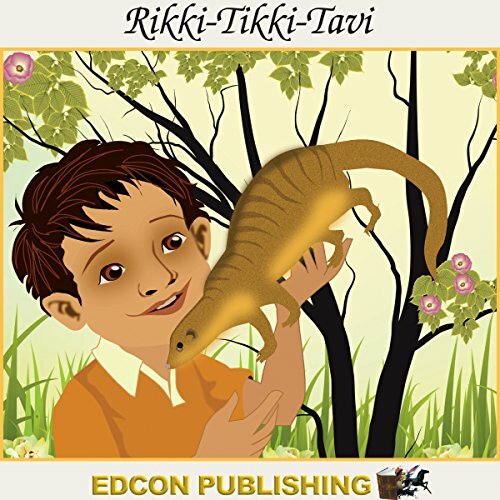 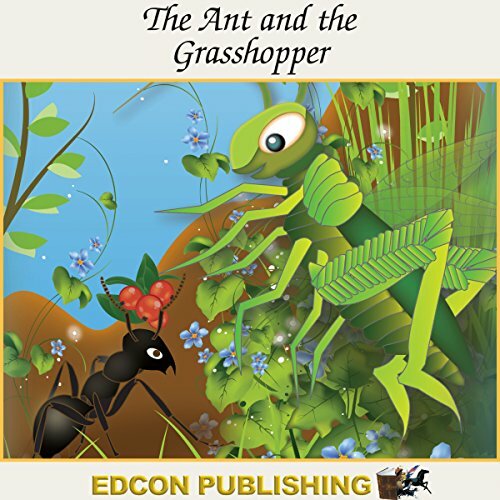 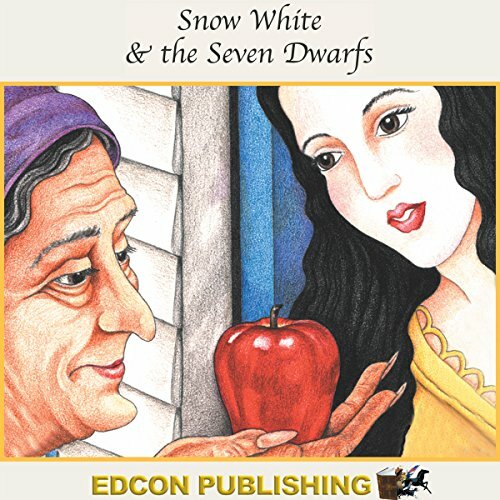 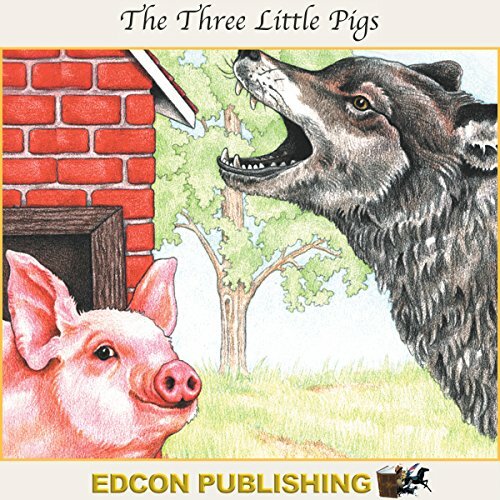 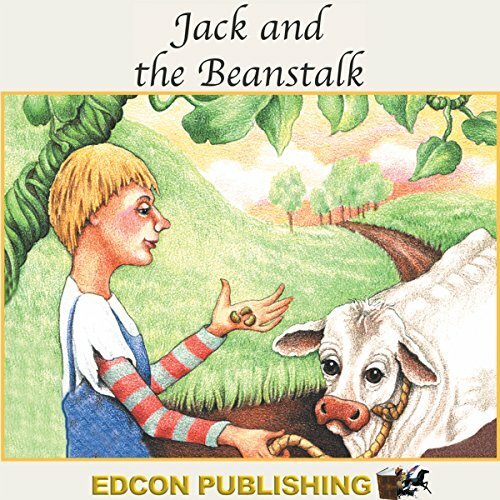 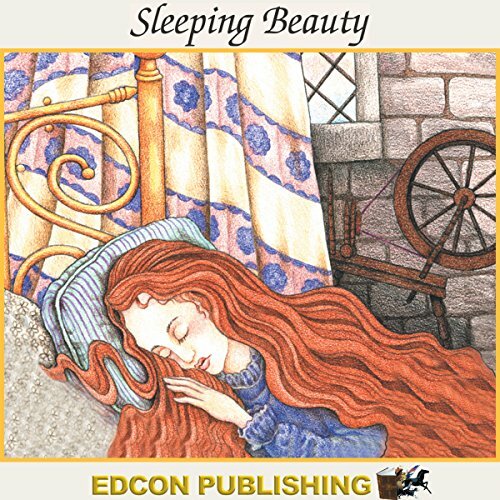 This classic tale is sure to become a favorite pastime, treating children to a magical fantasy of entertaining enjoyment along with life lessons to which they can relate.